Follow these links to find information connected to Let’s Test, as well as information about the organization behind the Let’s Test conferences and events. We write this to let you know who the people behind the conference you’re about to attend are. We’re not anonymous; we’re testers, who not only talk the talk, but also walk the walk. We aim to organize the sort of conferences that we ourselves like to attend and we highly appreciate any feedback that would help us to improve the conference experience for you. 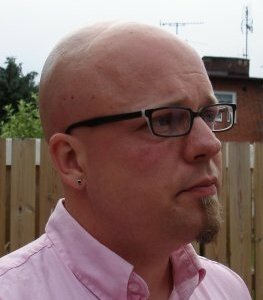 Henrik Andersson, founder of House of Test consulting, is a well-known contributor to the context driven testing community. Over the past five years, he has attended, presented at, and been influenced by his experiences at the North American context-driven conference, CAST. 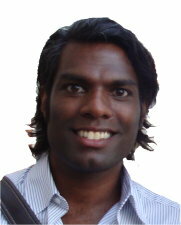 He is also a recurring delegate of the Swedish Workshop on Exploratory Test peer conferences. Now seeing a growing context-driven community arising in Europe, he felt it was time to set up a European conference to gather our community. He is very excited and thrilled to be part of this conference, being the first-ever in Europe to be set up by testers for testers! Johan Jonasson is one of the founders of House of Test, a Scandinavian consulting firm geared exclusively towards providing context-driven testing services. 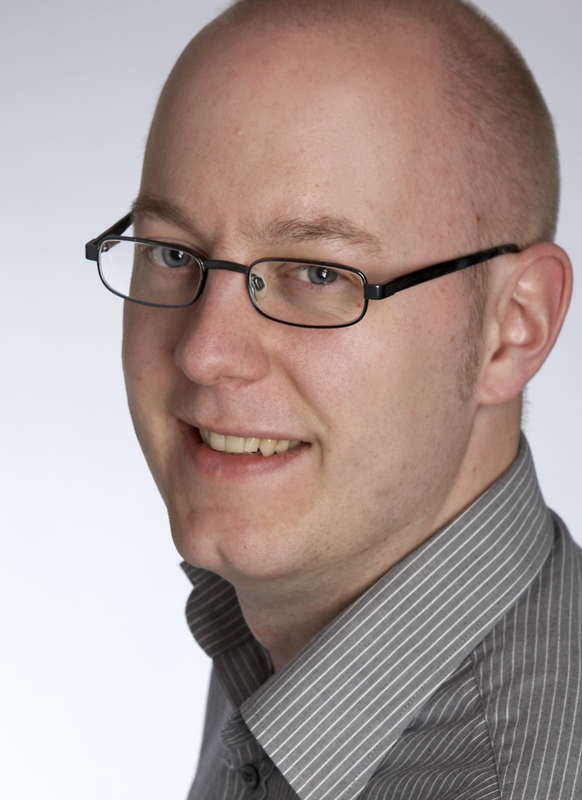 In the past few years, Johan has been a contributing delegate at the SWET peer conferences, as well as a speaker at several national and international software testing conferences. He is an active member of the Association for Software Testing (AST) with a special interest in the education of testers through his involvement as assisting instructor for the Black Box Software Testing course program. Johan is very excited to be part of this community-driven initiative where the growing community of context-driven testers can come together and share their stories. Ola Hyltén was a founding member and inaugural conference chair of the Let’s Test conferences who tragically passed away in October 2012. His soul and spirit will always be with us. Ola worked as a tester and test manager who contributed to the context-driven community and was passionate about the craft of testing. He was particularly interested in coaching, communication and knowledge sharing as well as hands-on testing. Ola contributed as a delegate to the SWET workshops and considered a day without learning as one of the worst experiences possible to have. Ola was extremely excited about being part of getting the growing context-driven community in Europe together to confer. Let’s Test 2013 was dedicated to Ola’s memory, but the energy and dedication he showed in life will continue to inspire us for years to come. We miss you buddy! Take a look at these two excerpts from the Longman Dictionary of Contemporary English. Let’s Test – the context-driven way is a conference and we meet to confer. It’s all about exchanging opinions and ideas in the field of testing. Our goal is that everyone will leave the conference high in spirit and with new ideas. We will do all we can to help accomplish this. There will be time for moderated discussions after each talk. Each session will be about two thirds presentation and one third discussion. Both keynotes and track sessions will be open for discussions. Use the opportunity to get clarification or challenge some point that you don’t fully agree with. All attending, speakers and delegates, will mingle in the same space. Approach anyone and strike up a conversation, ask questions, comment on a presentation, interact and explore the possibilities inherent in a large group of testers assembled in the same place. If you don’t feel up to joining an ongoing discussion just listen in. There’s a good chance you’ll be asked for your thoughts. Grab the opportunity and go for it. Since we all are staying at the hotel that is the venue there’ll be plenty of time to interact and network. There will be some events during the evenings as well as time for discussions and sharing of experiences and we hope all attendees will enjoy themselves and get a taste of the what real conferring at a conference can be like. Thoughts may pop up over dinner and discussions will evolve. Perhaps you pick up the discussion again over breakfast and new light will spread on the subject at hand. Take the opportunity to discuss your thoughts with the speakers over coffee after dinner. This is an opportunity to talk to your peers and to learn and challenge yourself and others. It’s not something you want to miss out on! Remember that we have to limit the number of attendees in order to make the conference format work and to be able to accommodate all attendees. Sign up soon to make sure you are one of those attending Let’s Test.